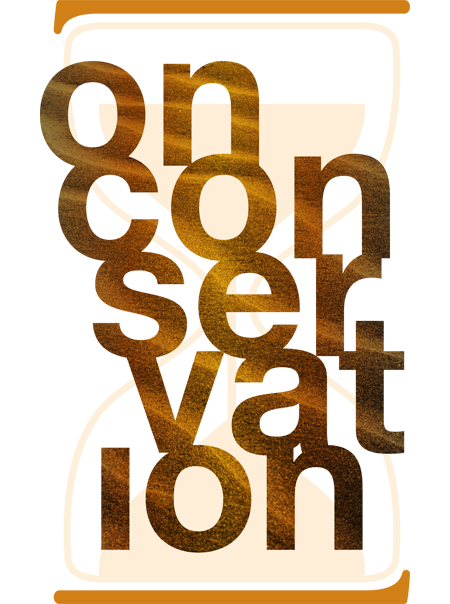 On Conservation aims to share the techniques, methodologies and processes employed by its collections management and conservation practitioners with the local and international community. This journal presents their approaches undertaken for various exhibitions and case studies, and the rationales behind their thinking and applications of cross-disciplinary skills. This publication is a cumulation of learning experiences from salient and meaningful projects.